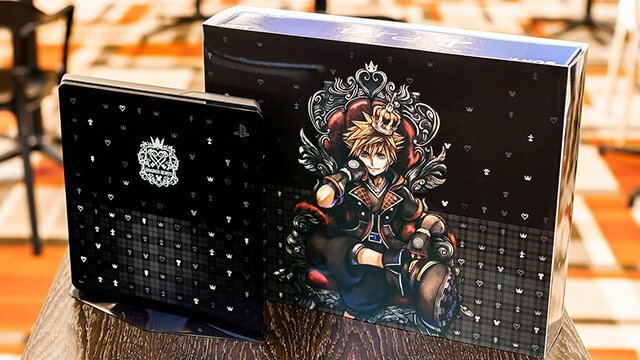 Originally announced back in September, Sony and Square Enix revealed that Japan would be receiving a special limited edition Kingdom Hearts III centric PlayStation 4 Slim bundle pack. 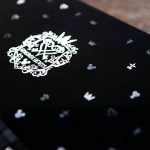 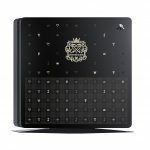 The bundle was said to contain a unique top cover for PlayStation 4 Slims, which featured symbols from the game, and a PlayStation 4 theme. 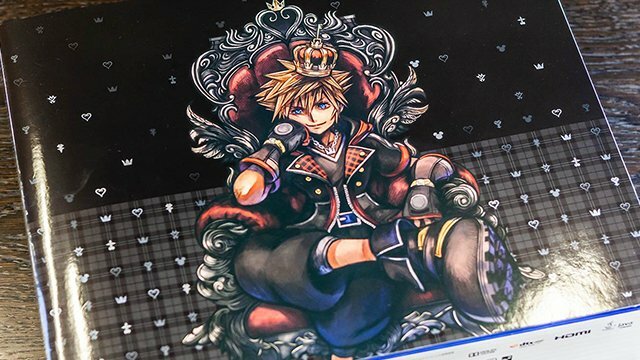 Now Sony has officially unveiled the finalized look for the top cover and the unique packaging art featuring Sora. 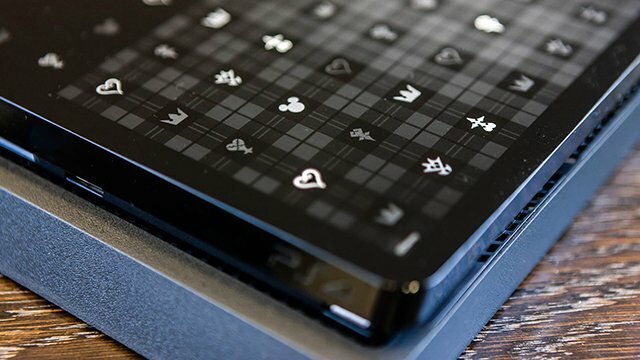 Sony also gave fans a sneak peek at the PS4 menu theme, you can check out the soundless clip of the theme in the tweet below. 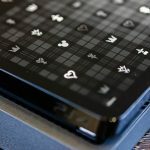 The PS4 bundle pack can be purchased with a HDD capacity of either 500 GB or 1 TB. 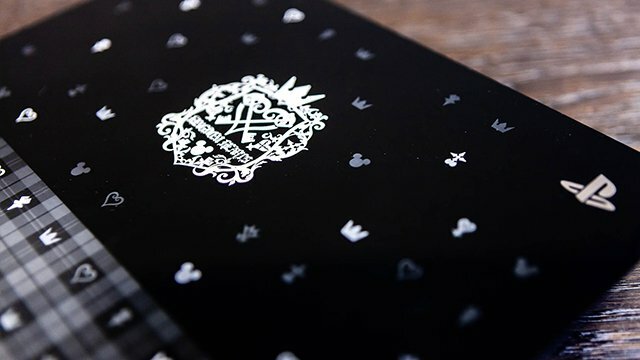 With the former priced at 33,980 yen and the latter at 38,980 yen. 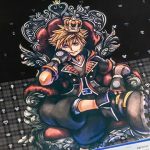 These bundles do not include a copy of Kingdom Hearts III and must be purchased separately. 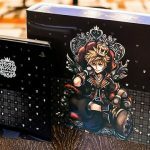 It should be noted that these bundles are separate from the limited edition KHIII themed PlayStation 4 Pro that had been announced back in June, which has had no updates since its unveiling. 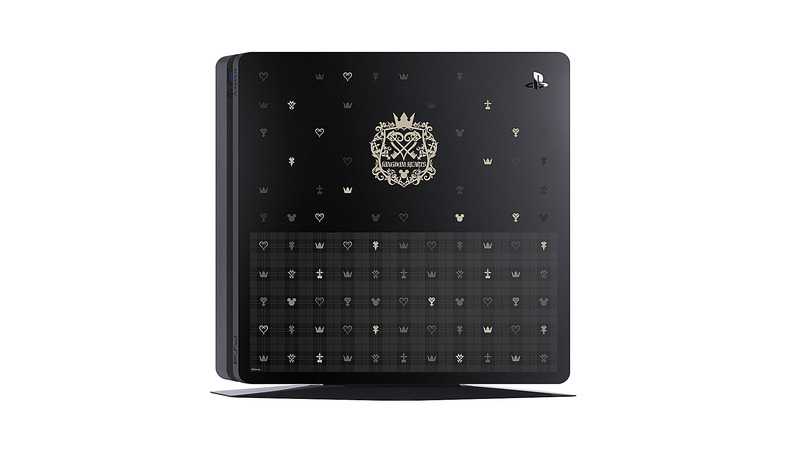 ….I just want the ps4 theme please.